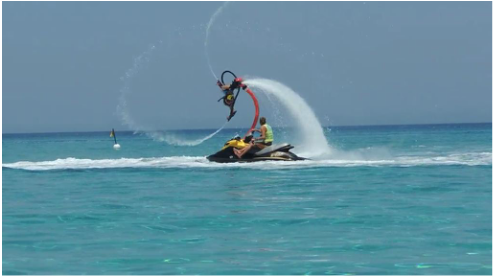 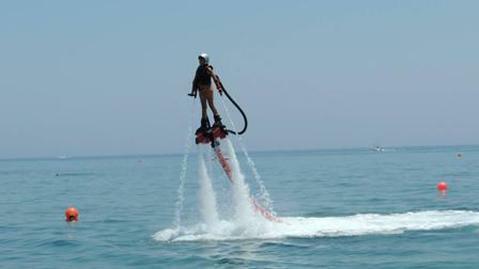 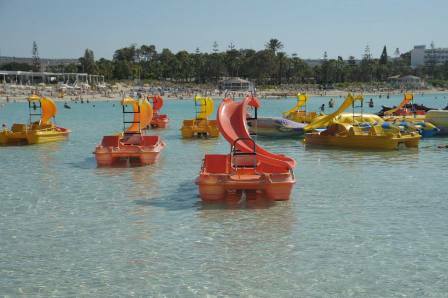 Ayia Napa has fun watersports for all ages! 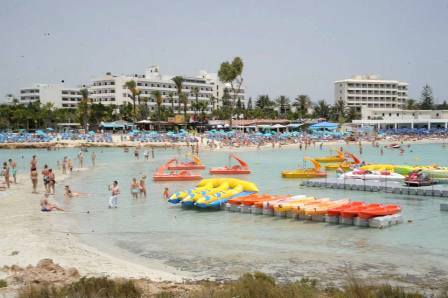 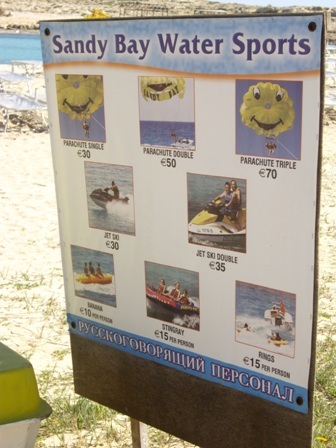 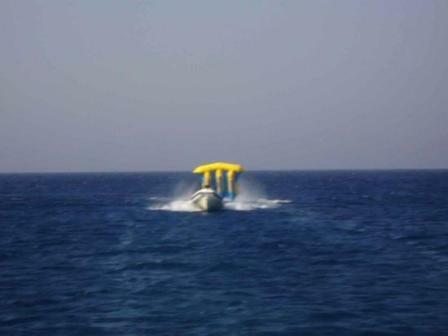 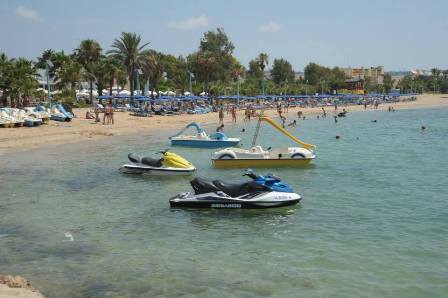 Ayia Napa has watersports available on all the main beach areas in the resort. 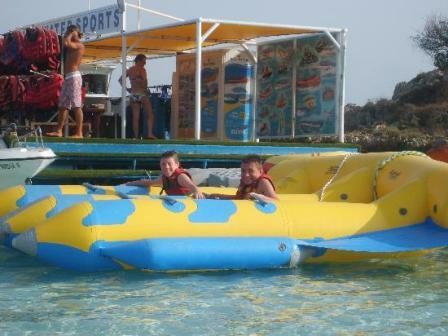 There is a wide choice of activities and rides available to suit all ages and energy levels. 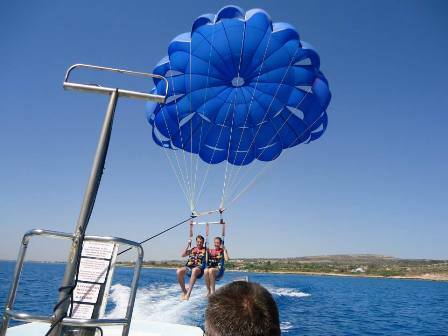 Ayia Napa's clear, calm waters make it an ideal place to try watersports.